The internet blows my mind. I lay awake at night trying to understand how it works; how it brings us all together, how we will continue to connect, and how it knows that I am searching for the current weather in Hong Kong, even when I myself did not know I even needed that information. How is the internet going to turn out? Are we all going to have claws for hands because of the overuse of touch screens? Are doctors going to rename the pointer finger the iPointer finger? Perhaps my limited knowledge comes from the fact that at 26, I am rolled into one of the last generations to know a childhood without the internet. I admit I may not be the best test case since my family had dial-up until about 4 years ago. But still. I wrote notes in middle school. I did all my high school gossiping over the phone. I actually used my college landline phone network. I am coming to terms with the fact that my adult life will be saved and stored online but not my youth. That was until yesterday when I got a little blast from the past. When I was 11 years old I wrote to The Seattle Times. About Beanie Babies. This little gem of an article which originally appeared on Sunday (with a picture!) now lives on in electronic form. This is bonkers to my brain! It was a no-brainer that my journalistic career would only take off from there. 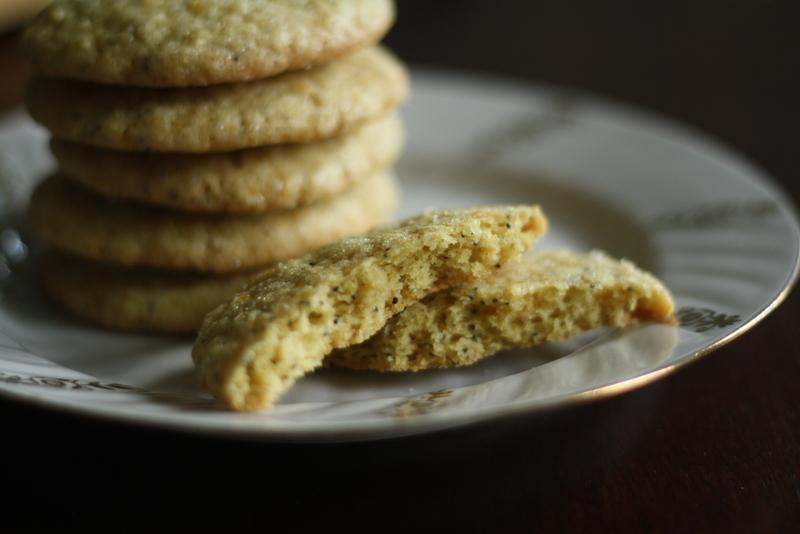 Now I have a food blog to talk about things like lemondoodles! From Beanie Babies to lemondoodles – clearly I am a very serious person. Enough with the depressing the-interwebs-is-taking-over-our-life talk. Let’s discuss lemondoodles. Lemondoodles are the spring version to the fall variety – pumpkin snickerdoodles – which in retrospect I should have named them something more fun like pumpkadoodles but hindsight is always 6 dozen eggs, right? 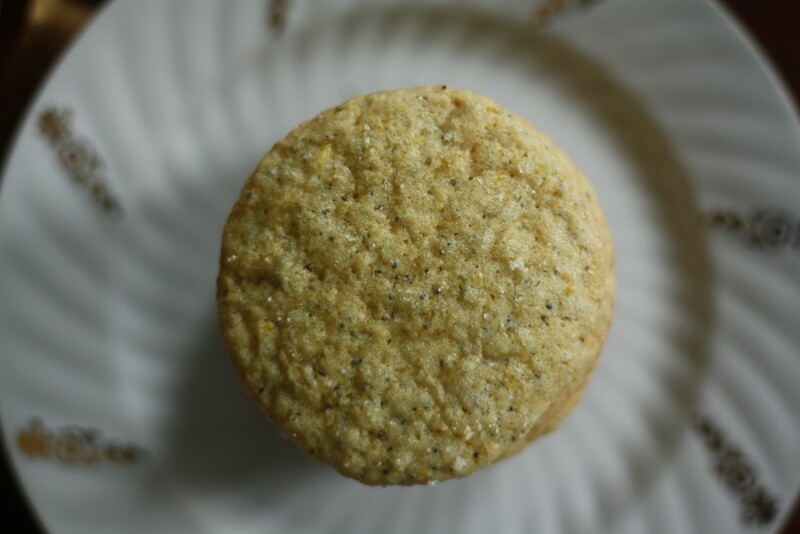 Lemondoodles are what happens when a snickerdoodle and a lemon cookie become “friends.” I added poppy seeds for the tiniest crunch and for lovely bitlets of color. When baked, the lemon sugar forms an almost crispy crust but the center stays chewy and the whole thing is like a lemon bomb of flavor. I have only two words: make these! Preheat the oven to 375 and line a baking sheet with parchment. In a small saucepan over low heat (or in the microwave) melt the stick of butter. When it has melted remove from the heat and set aside. While the butter is melting, make your doodle! 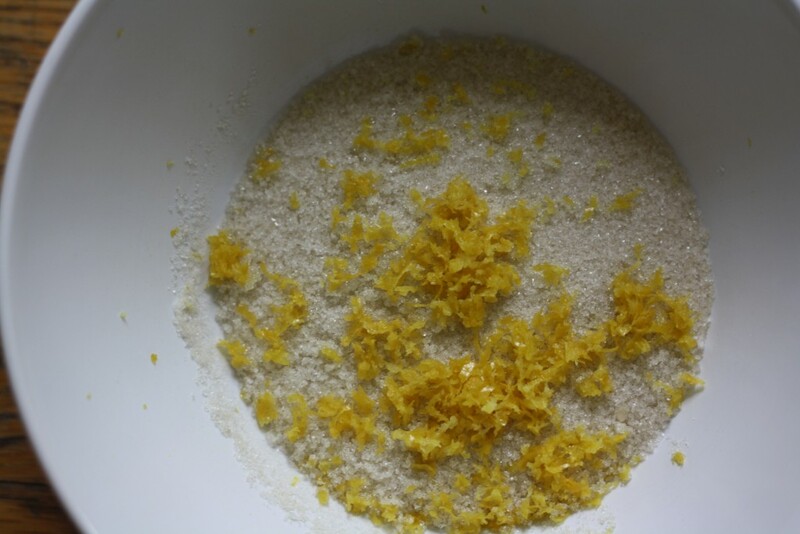 In a small bowl, or on a clean cutting board, combine the lemon zest with 1/3 cup of sugar. 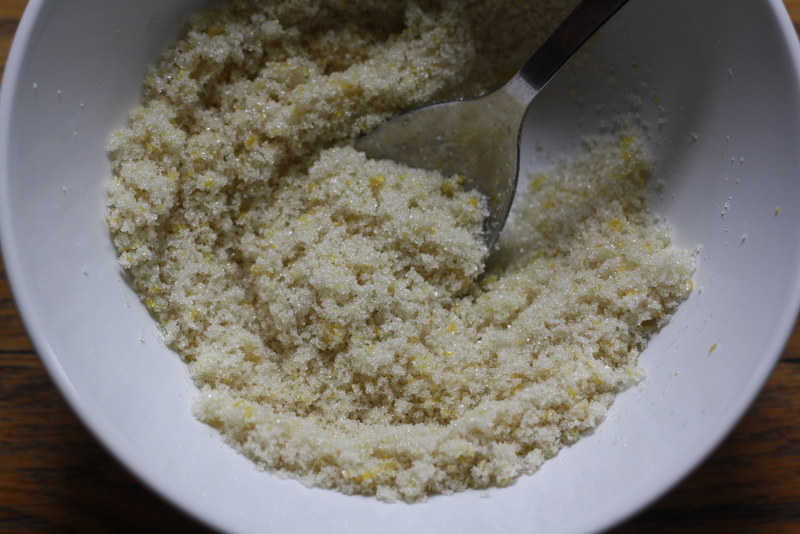 Using the back of a spoon, rub the zest into the sugar until it is fragrant. This will release the essential oils and pack in the lemon flavor. Set aside. 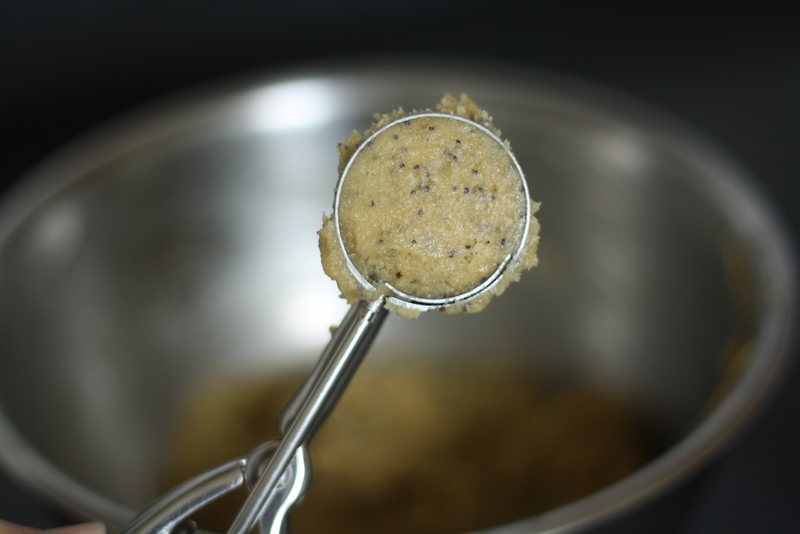 In a medium bowl whisk together flour, both sugars, poppy seeds, cream of tartar, baking soda and salt. In a small bowl whisk together the melted butter, eggs, zest and vanilla. Combine the wet ingredients into the dry ingredients and stir until combined. 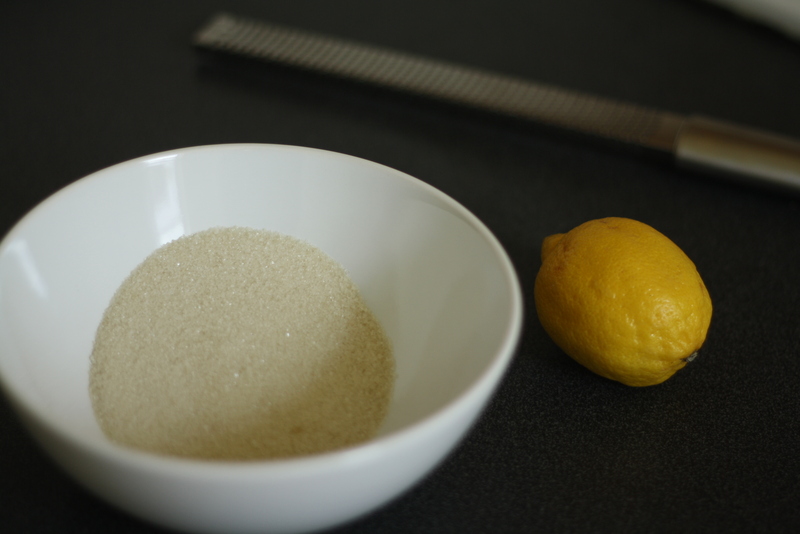 Using a scoop, drop one ball at a time into the lemon/sugar mixture. Roll around until covered and place on the sheet. They will spread a little so leave enough room. 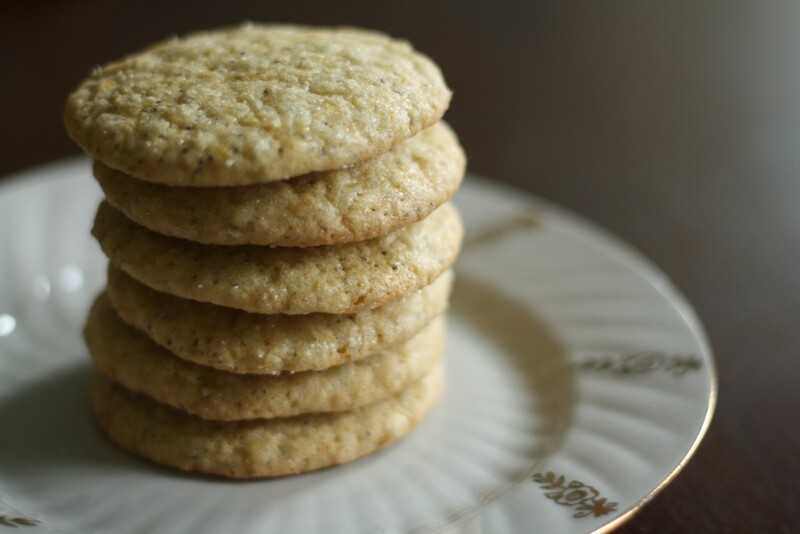 Bake for 10-12 minutes or until the edges of the cookies are lightly brown. Let cool on the sheet for several minutes and then transfer to a wire rack to cool completely. the beanie baby letter you wrote might be one of the best things i’ve ever read on the internet. you tell ‘em! also, these looks amazing. Thank you! It will be like our parents knowing a world without TV, right? 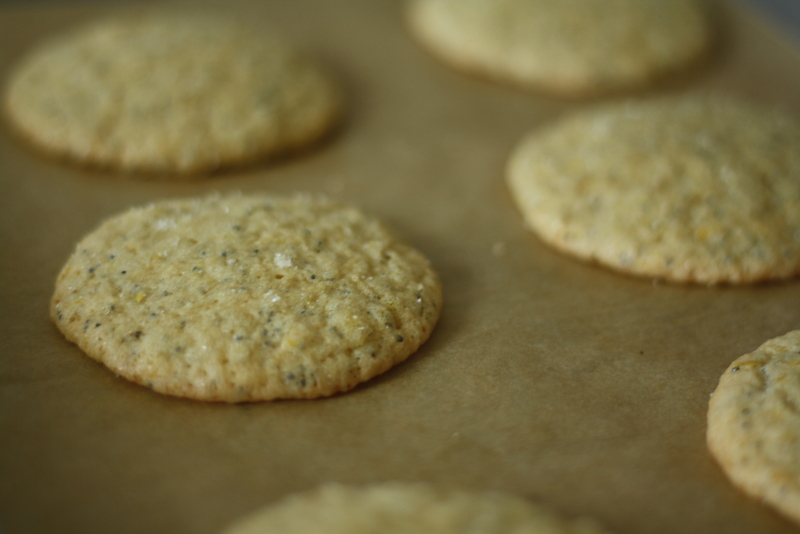 As a certified lemon lover I must say that these cookies will be made soon, very soon in my kitchen! Splendid recipe! Yes! I can’t wait for you to try them – they are the best! I’m not sure what happened, but this dough is so soft and sticky (plus I don’t have a scoop, was using a spoon) that I’m going to have to convert it into cooky bars. 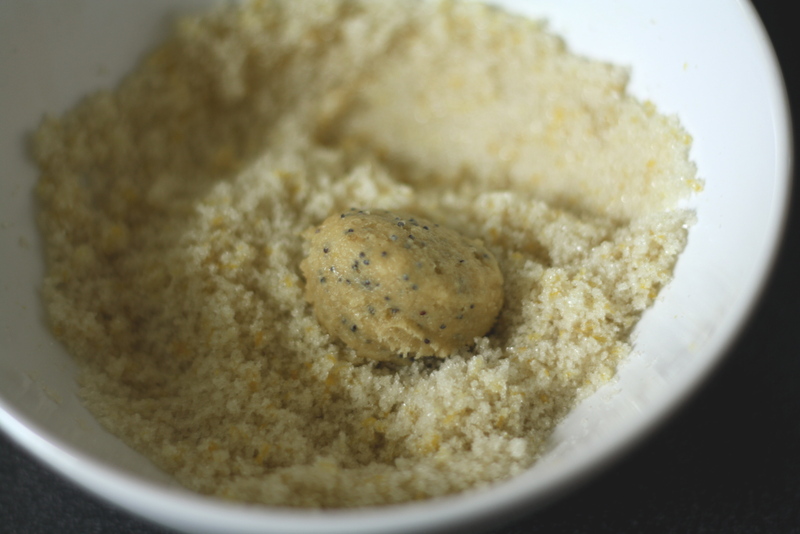 Hopefully that will work out – the raw dough tastes good! Subbed lime for the lemon btw. Oh no! If they haven’t been made into bars yet, I would chill the dough for several hours to help it firm up. And lime zest sounds amazeballs! I must try! Hi! I just made these tonight. The dough was very sticky for me, too, but the cookies turned out fine. The flavor was fantastic. Yay! So happy to hear! 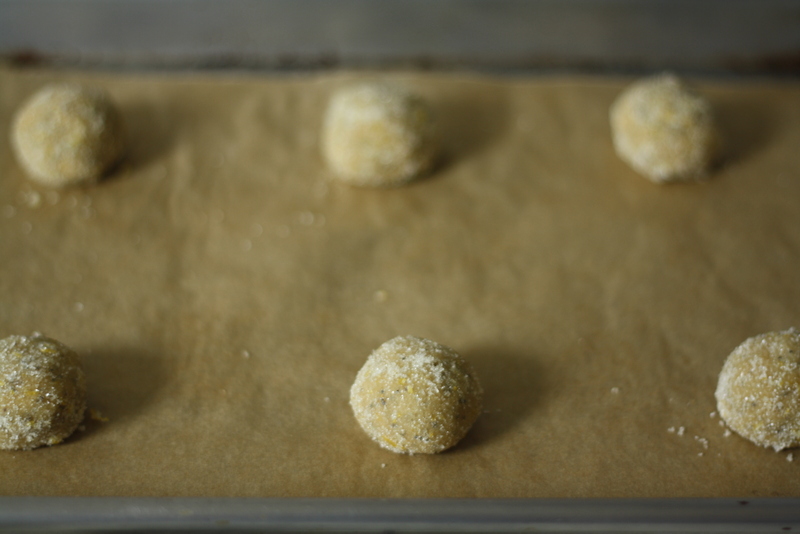 I find the dough is easier to roll into balls (since it is a bit sticky) after they are rolled in the doodle. Glad you enjoyed them.